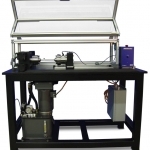 With an ADMET material testing system, you can accurately and reliably measure the torsional properties of metals, plastics, textiles, adhesives, medical devices and many other products and components. Capacities of the Torsion Load Frames range from 5Nm to 300Nm. 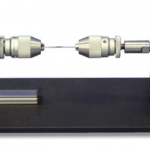 Torque capacity load cells range from 0.1Nm to 200Nm. 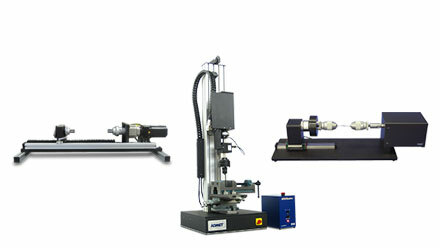 ADMET torsion test machines employ a linear slide design for maximum torsional stiffness and minimal axial friction. 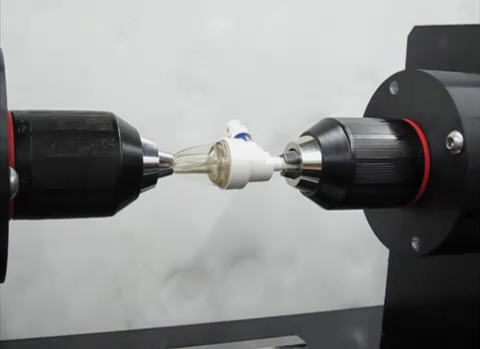 Based on your sample size and testing application, torsion fixtures come in different shapes and designs. 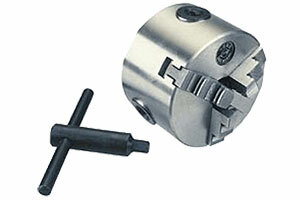 Different designs include 5c collet, hexagon or round, chucks, and 3 jaw and 4 jaw centering chucks with collet shanks. ADMET offers torsion fixtures up to 200Nm capacities. 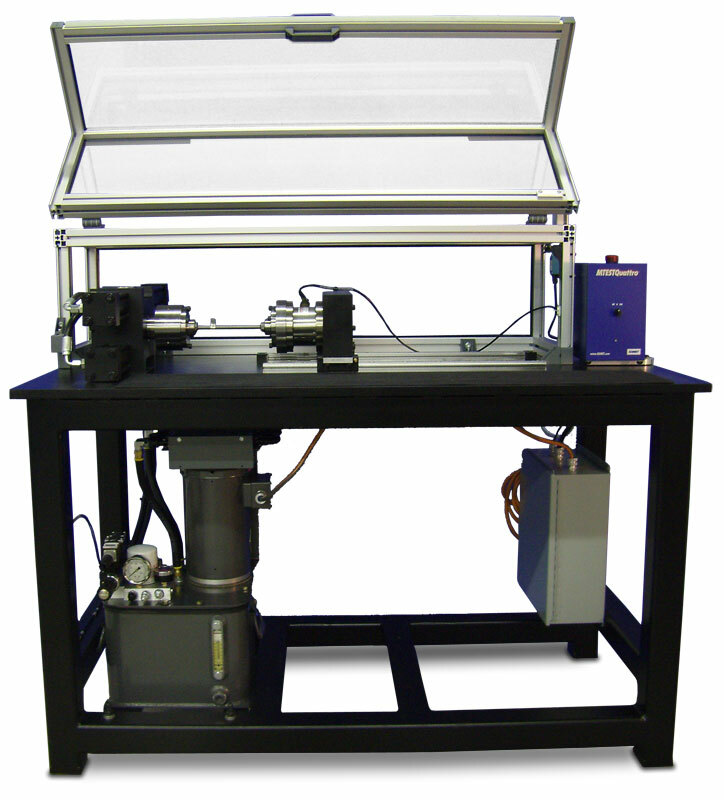 Just have a quick question about torsion testing?